FURTHER DISCOUNT: P1,000 Rebate applies upon purchase, valid to any additional product to be purchased within 15 days! 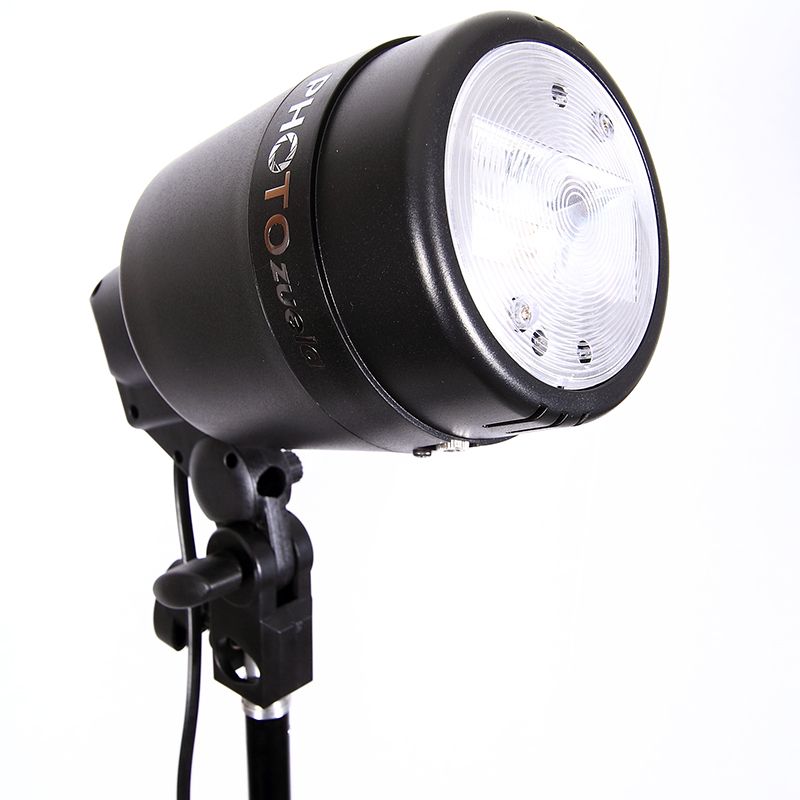 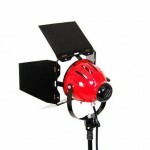 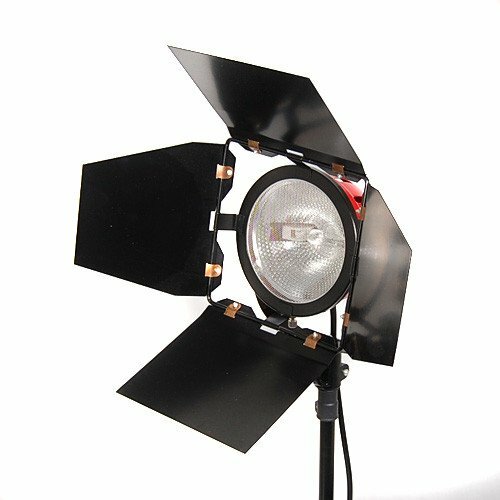 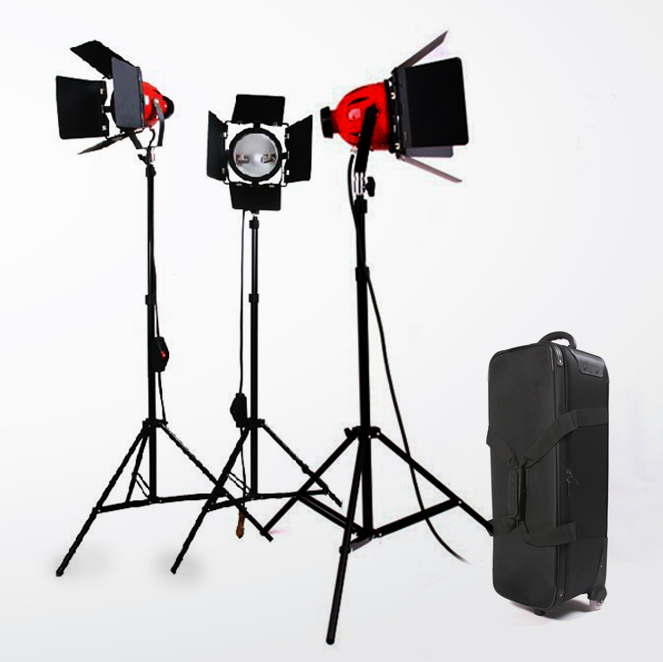 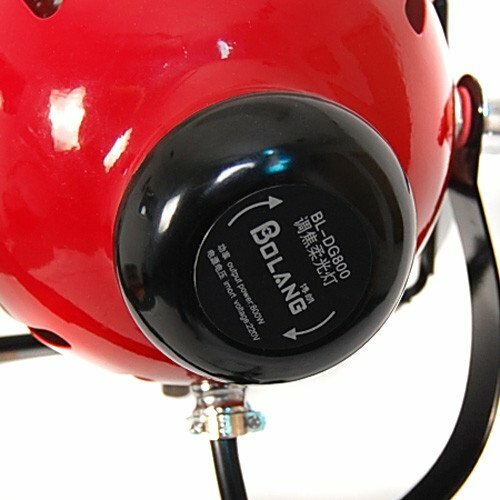 The Testa Rossa BFL-800 is also widely known as The Redhead, with a combined 2400 Watts of power (Kit) and a color temperature 3200K, this product is ideal for lighting on stage, conference room, large studio, in the field, SLR and DSLR photography or videography. 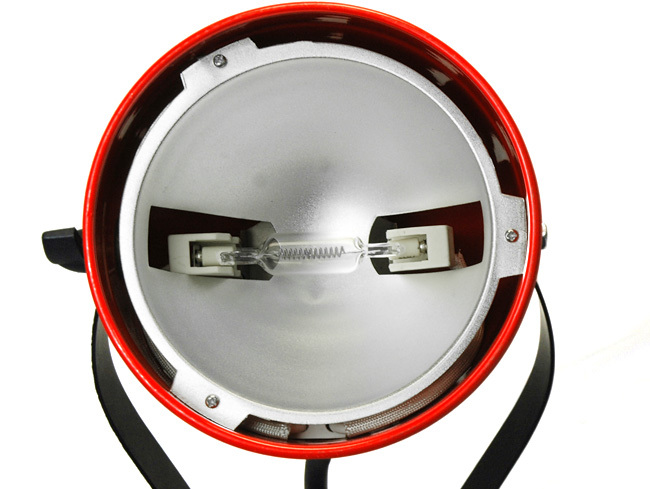 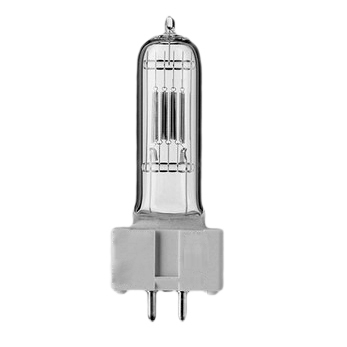 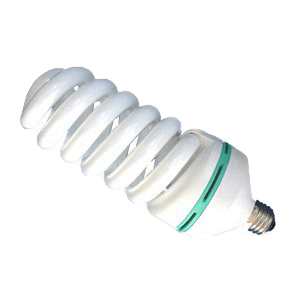 Each housing has an 800W halogen tube which can illuminate a large area indoors and outdoors. 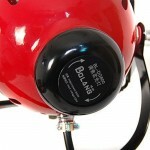 You can control the focus of the beam using the large dial on its back end for precise focus. 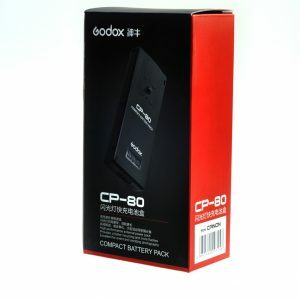 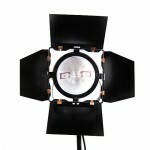 Also Available in single purchase with stand. 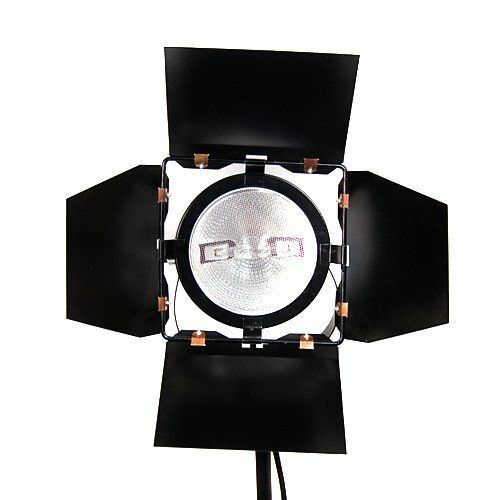 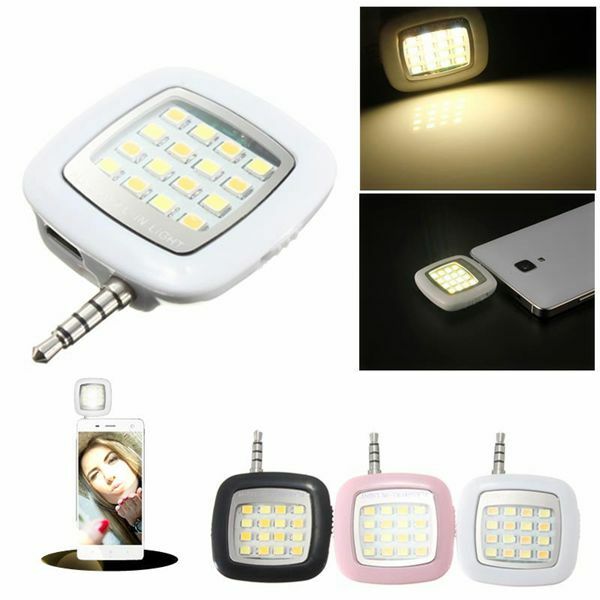 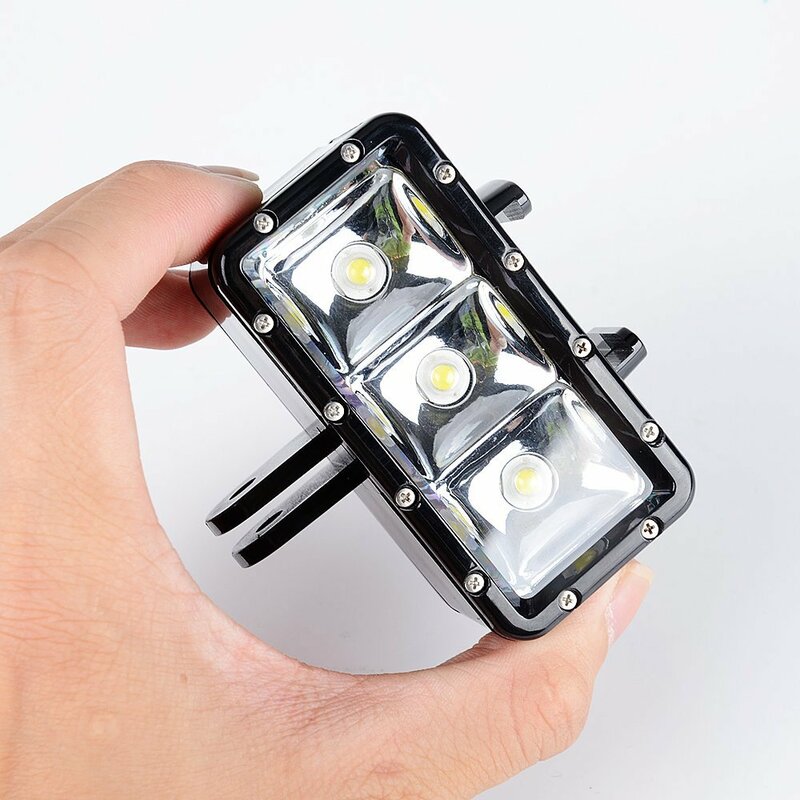 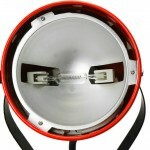 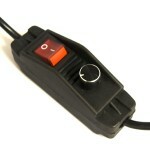 These lights can be used as a key flood light for large areas and are also useful as fill and backlights.